Each year, J.D. Power conducts the Initial Quality Study (IQS), which measures owner satisfaction with new-vehicle quality after 90 days of ownership. From this research, J.D. Power formulates Power Circle Ratings (PCRs) that summarize the findings in a consumer-friendly manner. This guide to the highest-rated 2015 sedans includes those models, listed in alphabetical order, that receive the highest PCR scores in the 2015 IQS. Thanks to a range of choices, there is a BMW 5 Series designed to serve the requirements of almost any midsize premium car buyer. With a lineup that includes two body styles, multiple engine choices, and versions dedicated to both efficiency and performance, the 5 Series is one of the most popular models in its class. 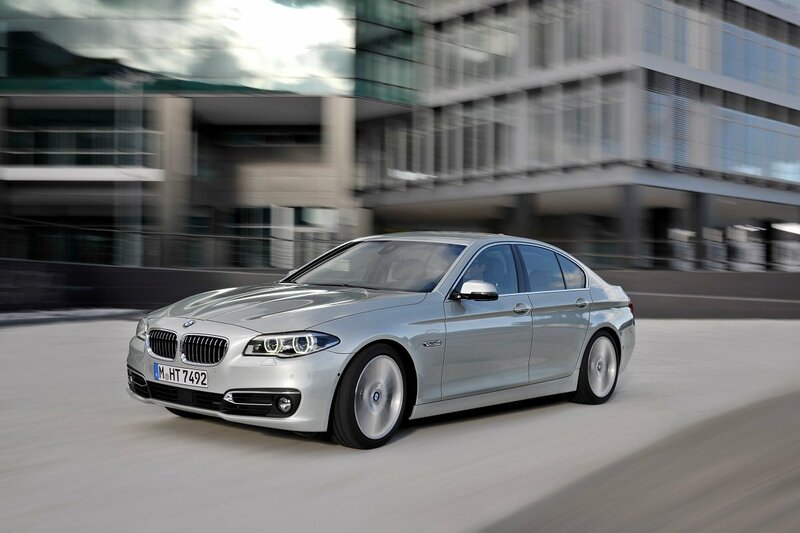 In the 2015 IQS, the BMW 5 Series is the highest-ranked model in the Midsize Premium Car segment. Though its name says "coupe," this version of the BMW 6 Series is actually a 4-door sedan with a rakish roofline. Four versions of the car are available, including the 640i, 650i, M6, and Alpina B6 (2016 MY). The Alpina B6 is new for 2015, a range-topping, performance-tuned variant equipped with exclusive design and equipment details. BMW offers the 7 Series in regular- and extended-length body styles and with several engine choices including gasoline, turbo-diesel, and hybrid powertrains. The performance version is called the B7 Alpina. 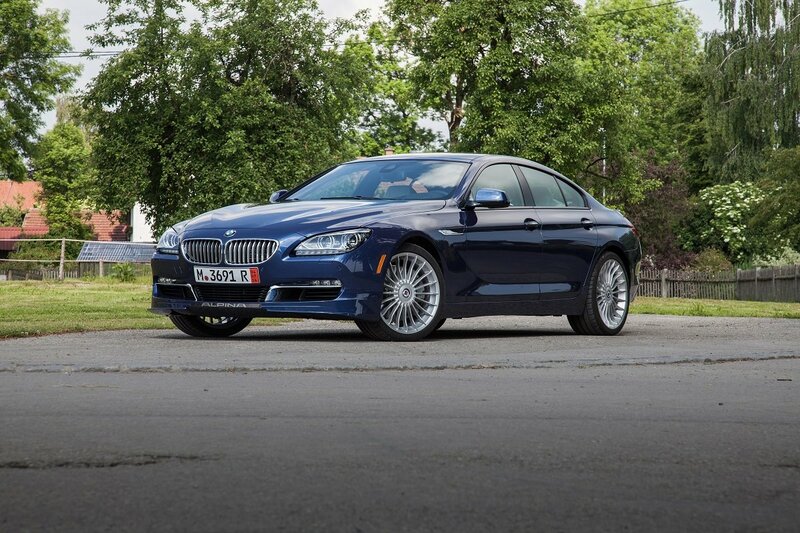 A redesigned 7 Series arrives for the 2016 model year. 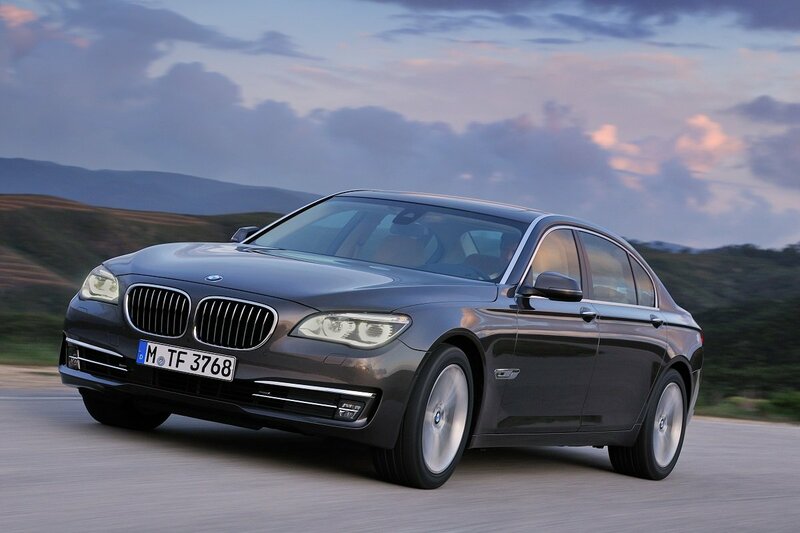 In the 2015 IQS, the BMW 7 Series ranks second in the Large Premium Car segment. A midsize family sedan, the Chevrolet Malibu is available in LS, LT, and LTZ trim levels with a choice between a 4-cylinder or a turbocharged 4-cylinder engine. For 2015, Chevrolet adds OnStar 4G LTE Wi-Fi connectivity to the Malibu. A redesigned Malibu arrives for the 2016 model year. 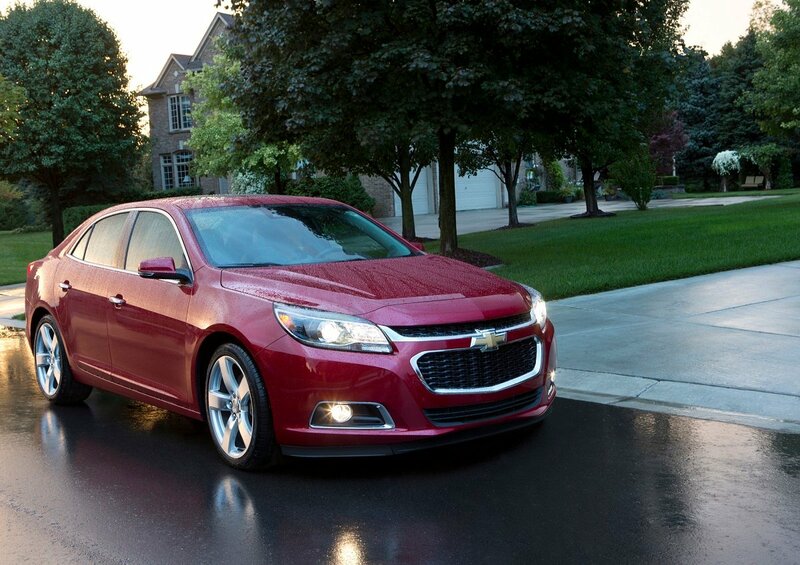 In the 2015 IQS, the Chevrolet Malibu is the highest-ranked model in the Midsize Car segment. Chrysler refreshed the full-size 300 sedan for 2015, cancelling the SRT performance variant and introducing a new, upscale 300C Platinum trim level. Available with a V-6 or V-8 engine and rear-wheel (RWD) or all-wheel drive (AWD), the latest version of the Chrysler 300 is also offered with upgraded infotainment and safety technologies. 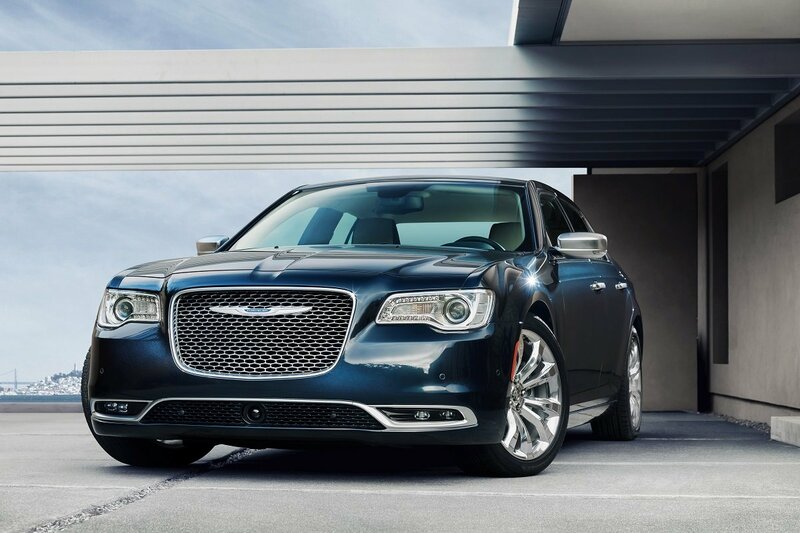 In the 2015 IQS, the Chrysler 300 is the highest-ranked model in the Large Car segment. 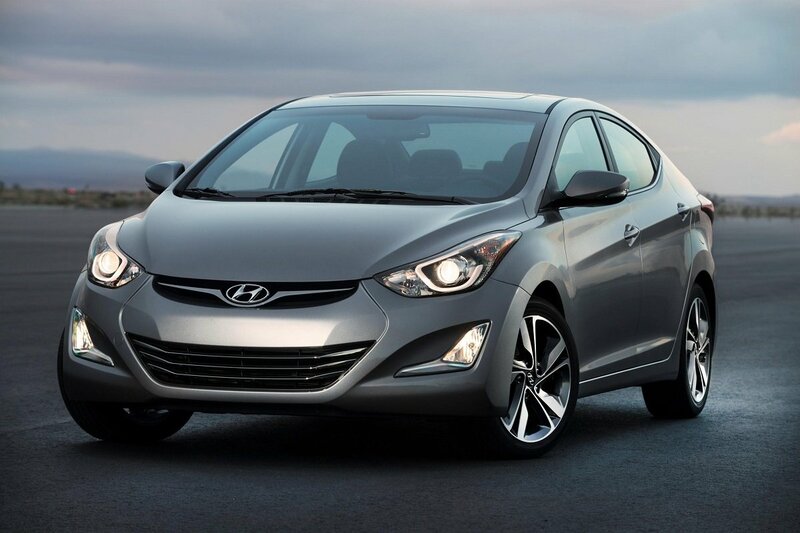 For 2015, the Elantra Coupe is discontinued, leaving the Elantra Sedan and the Elantra GT hatchback. Sedans are offered in SE, Sport, and Limited trim, the Sport version receiving a larger, more powerful engine and changes to the steering and suspension that are intended to make it more fun to drive. In the 2015 IQS, the Hyundai Elantra ranks second (in a tie) in the Compact Car segment. The Infiniti Q70 is a midsize premium car offered in standard- and new extended-length (Q70L) body styles equipped with a V-6 or a V-8 engine and RWD or AWD. A hybrid version is also available. Revised styling, additional safety technologies, and new paint colors summarize the changes for 2015. 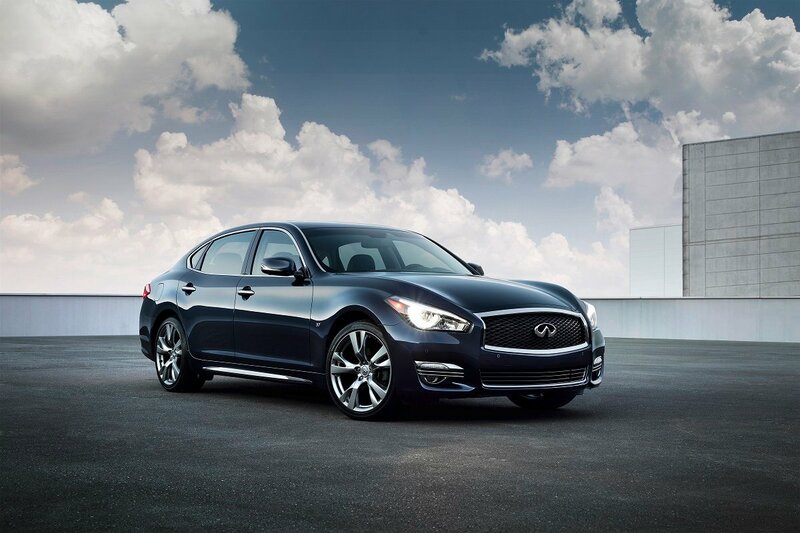 In the 2015 IQS, the Infiniti Q70 ranks third in the Midsize Premium Car segment. 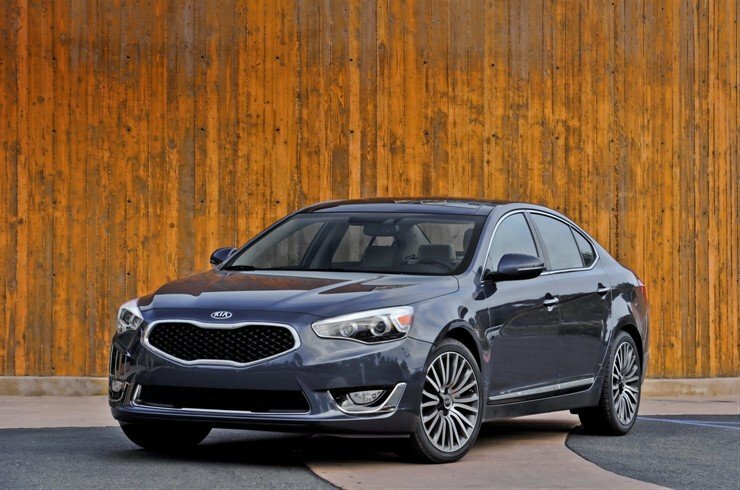 Slotted between the midsize Optima and the upscale K900, the Cadenza is a full-size sedan. For 2015, Kia shuffles equipment availability, expanding features to the base Premium trim level while enhancing the top Limited trim level. All 2015 Cadenzas have a 292-horsepower, 3.3-liter V-6 engine and front-wheel drive (FWD). In the 2015 IQS, the Kia Cadenza ranks second in the Large Car segment. Serving as the flagship luxury sedan for Lexus, the LS is available in standard- and extended-length body styles with a choice between a V-8 or a hybrid powertrain and RWD or AWD. Adding an F Sport option package enhances the car's performance. For 2015, Lexus updates the car's infotainment technology. 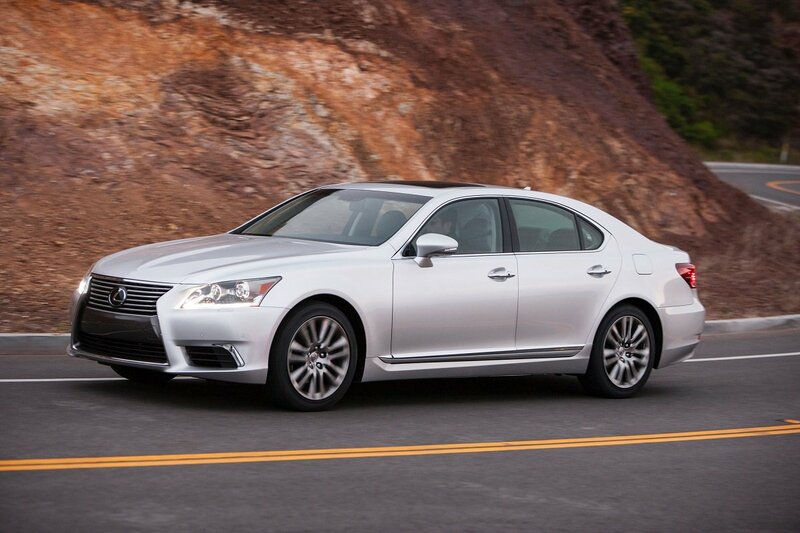 In the 2015 IQS, the Lexus LS is not only the highest-ranked model in the Large Premium Car segment, it also achieves the best overall score in the study. New paint colors, a standard reversing camera, and a restyled trunk accompany Lincoln's flagship MKS sedan into the 2015 model year. Buyers choose between a V-6 or a twin-turbocharged V-6 engine, FWD or AWD, and standard or Elite trim. In the 2015 IQS, the Lincoln MKS ranks second in the Midsize Premium Car segment. Though it competes in the compact car segment, the Nissan Sentra boasts a large interior and a big trunk, and thanks to changes made for the 2015 model year it also earns top crash-test ratings. Buyers choose from S, SV, SR, or SL trim levels, each equipped with more standard features than last year's model. In the 2015 IQS, the Nissan Sentra is the highest-ranked model in the Compact Car segment. The popular Corolla is available in L, LE, LE Eco, and S trim levels. 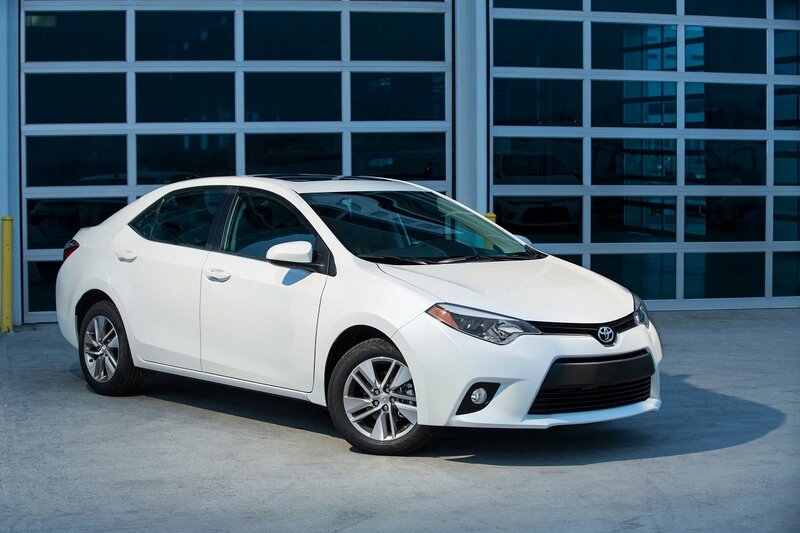 All but the Corolla L are offered with standard, Plus, and Premium equipment packages, the latter new for 2015 and equipping the car with Entune App Suite technology, a navigation system, premium sound system, and more. In the 2015 IQS, the Toyota Corolla ranks second (in a tie) in the Compact Car segment.